and #1,684 in Entertainment & Celebrity in the ZIG Index. Don’t miss out! See all of the latest from Sinqua Walls and more on ZIG. 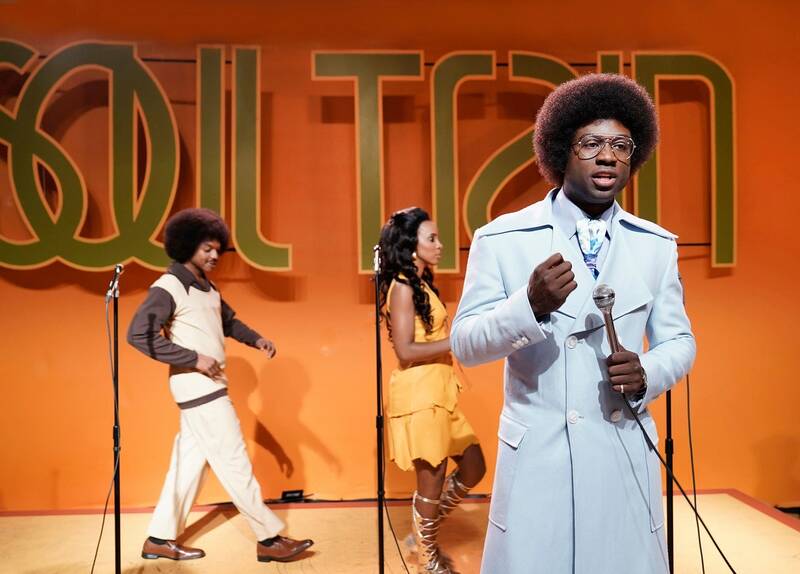 Sinqua Walls as Don Cornelius in the BET series "American Soul." The new miniseries stars Sinqua Walls as Don Cornelius, with guest stars such as Kelly Rowland, Bobby Brown and Michelle Williams. PLUS: What's Sinqua's strange but hilarious grocery store habit? PLUS: You have to see Sinqua's reaction to a throwback picture of himself as Jamarcus Halls. American Soul premieres on Tuesday, February 5th at 9PM ET on BET.